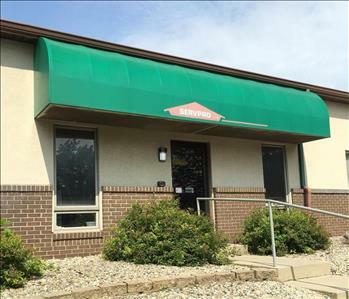 SERVPRO of Indianapolis North is a family owned business that has been helping the people of Central Indiana restore their homes and businesses for more than 25 years. Owners Andy and Kim Johnson grew up locally and are raising their four children in Noblesville. We are invested in our community and our focus is meeting our customers' needs. We understand the stress and worry that comes with a fire or water damage and the disruption it causes your life and home or business. Our goal is to help minimize the interruption to your life and quickly make it "Like it never even happened." 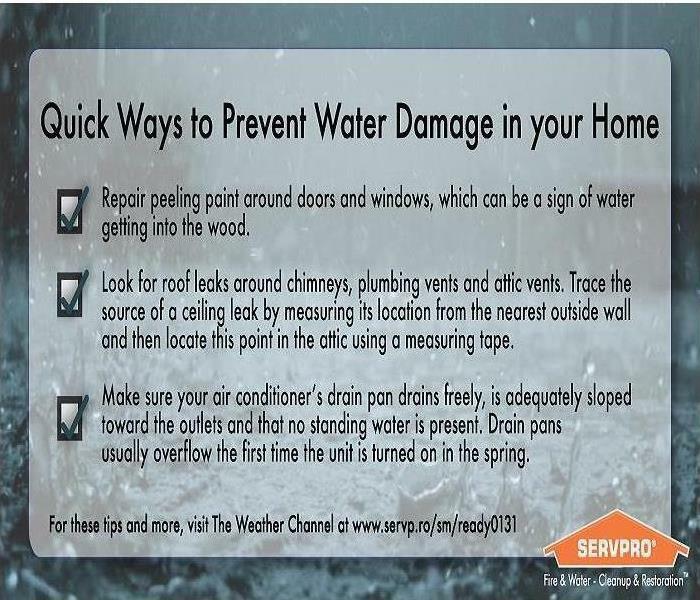 SERVPRO of Indianapolis North specializes in the cleanup and restoration of residential and commercial property after a fire, smoke or water damage. We can also mitigate mold and mildew from your home or business. We have the training, equipment, and expertise to handle any emergency no matter the size. If you would like to schedule service for your home or business, please call us today at 317-846-5282. Our goal is to build relationships with our customers and we sincerely appreciate the opportunity to serve you.